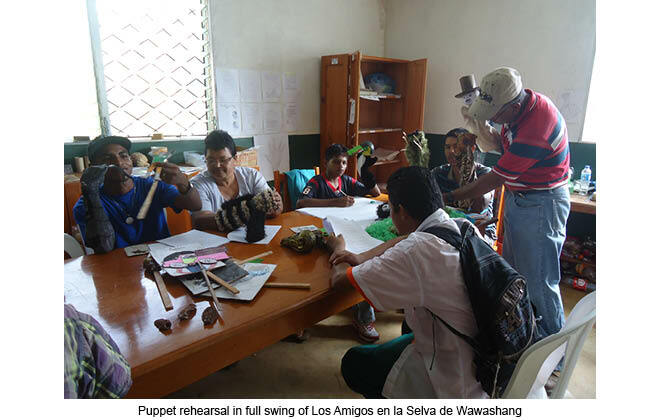 An indigenous youth workshop using art, film and puppets – to raise awareness and secure the future of the Nicaraguan rainforest was held at Wawashang School and organized by FADCANIC, a Nicaraguan NGO . 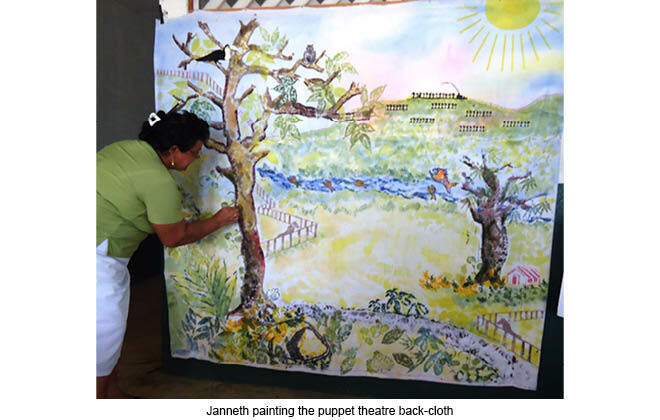 Background: The Nicaraguan rainforest is the largest rainforest in the Americas, North of the Amazon. 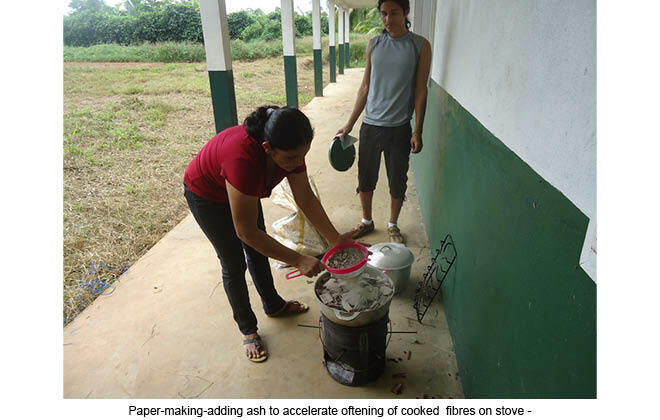 The health and well-being of both rainforest and indigenous communities are being threatened by the ever-advancing agricultural frontier: beef cattle farming, palm oil plantations, as well as gold-mining industries. 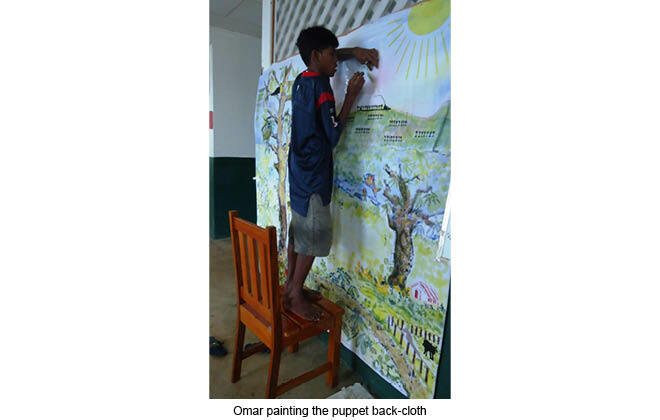 There are few roads and small communities are scattered over a wide area – dependent on transport by air, boat or on horseback. 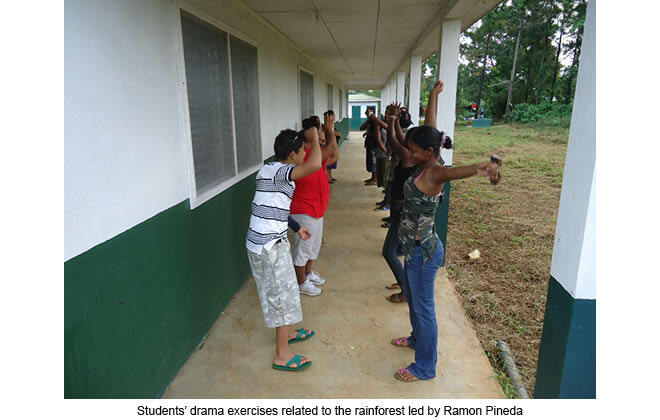 Prior to the workshop at the FADCANIC school in Wawashang, located in the municipality of Pearl Lagoon, our team was initiated into the wonders and the realities of the rainforest at nearby Khaka Creek Nature Reserve. 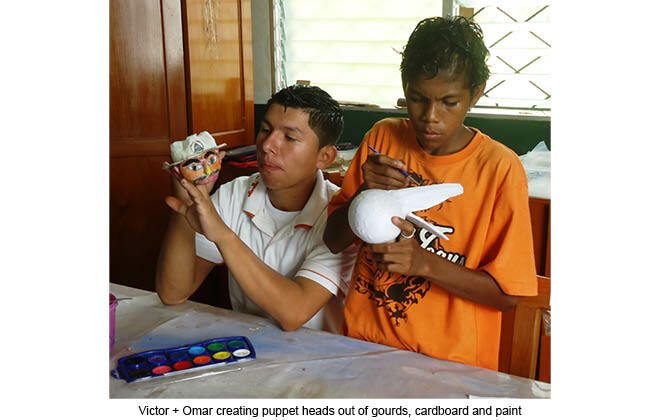 A veritable oasis, where the sounds of toucans and howler monkeys transported us to another world….This was a hidden jungle of 600 hectares and home to countless species of plants and animals – including jaguars, pumas, red-eyed green frogs, sloths, howler and white-faced monkeys, boas and the rare and timid tapir. 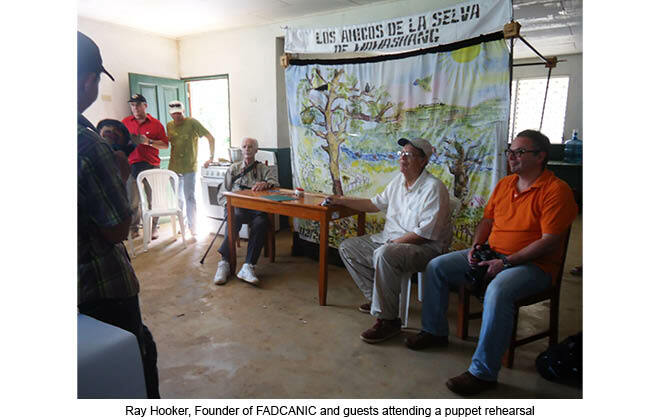 FADCANIC administers the Reserve for the purpose of preserving and conserving natural resources, while also developing projects that generate a change of vision for both local residents, business initiatives, as well as policy-makers. 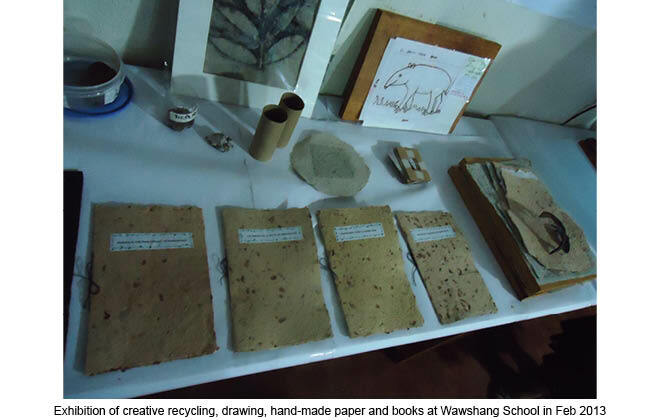 Purpose of workshop project: This took place at the FADCANIC Wawashang School with a group of 20 young students and 5 local teachers. 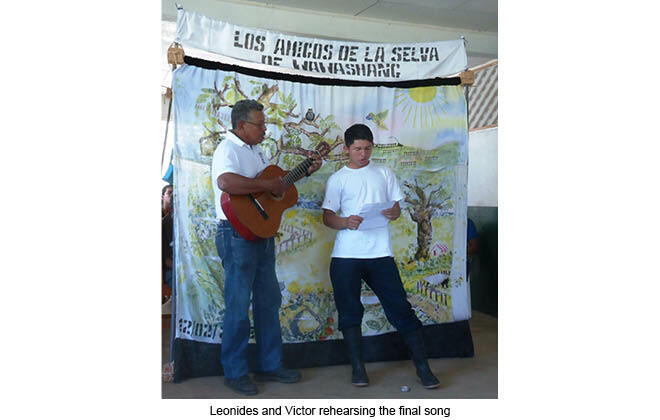 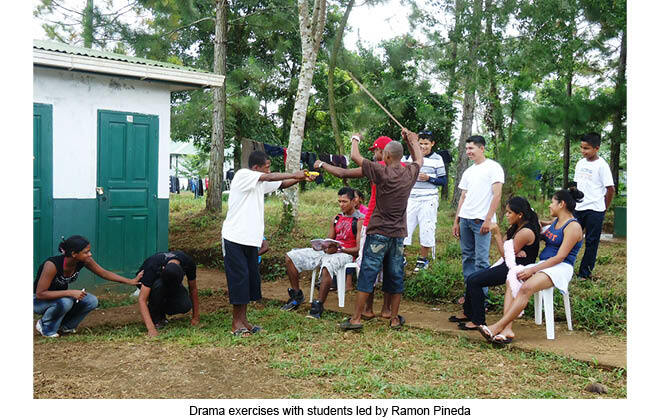 The activities expressed – through a variety of creative means – some of the environmental and socio-economic concerns of the ethnic minorities on the Atlantic Coast of Nicaragua. 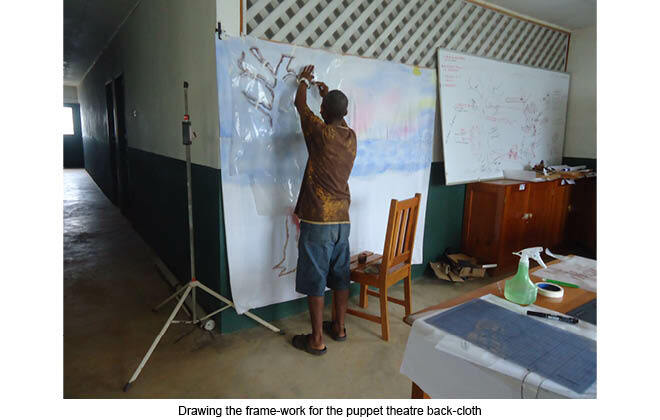 By using a mix of hands-on techniques of drama, drawing, film animation, puppetry, paper making, creative recycling and a documentary film – the Project sought to promote the health and well-being of both the rainforest environment, as well as that of the indigenous communities. 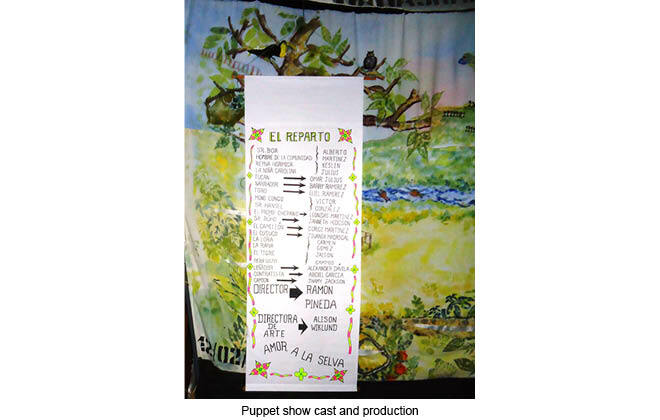 The result was an 11-minute animated film called The Voice of the Jungle, a puppet show entitled The Friends in the Rainforest of Wawashang (Los Amigos de la Selva de Wawashang), a documentary film of the whole workshop, as well as an exhibition of hand-made paper, coconut shell jewelry and recycled plastic bottles to be used as waste bins for the school. 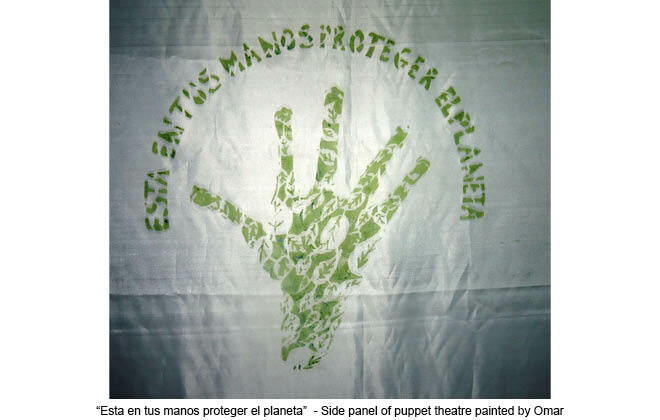 Ultimately, the goal was to disseminate an important message – through the animated film, the puppet show and creative hand-made products – at local, regional, national and international levels. 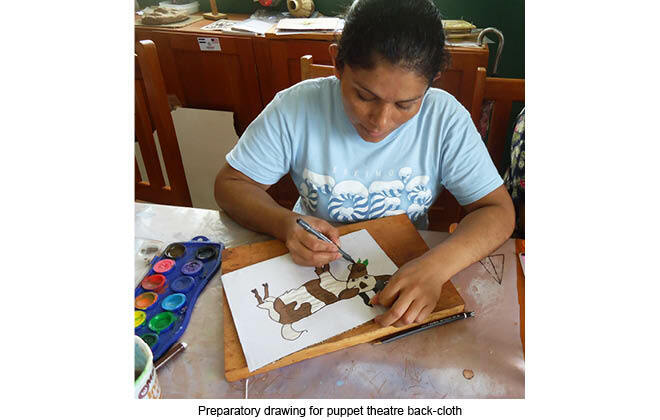 Recruited by Finnish Non-Governmental Organization “KEPA – Service Centre for Development Cooperation” to work in Nicaragua: International Cultural Centre – “Fundacion Casa de los Tres Mundos”, Granada as Coordinator for Visual Arts, Activities and Education. 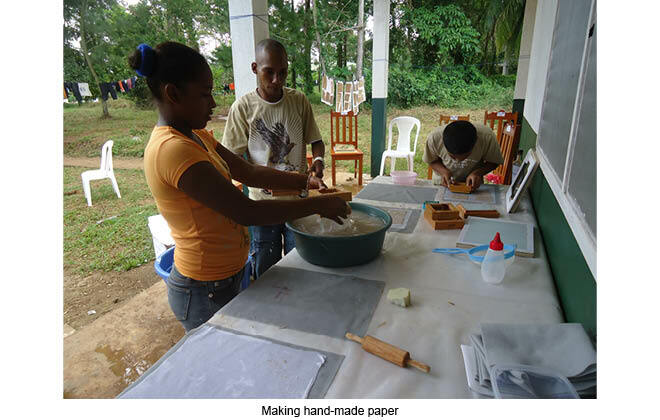 This led to the creation of Arts Education Programme for children, youngsters and women from all social backgrounds; workshop training in silk-screen printing; the training of 3 young Nicaraguan artists to lead a series of short courses (for children & adults): painting, print-making and history of art lectures; art- teacher training in 5 local schools; research into recycling/plant uses (colors/hand-made paper) for materials in arts’ courses. 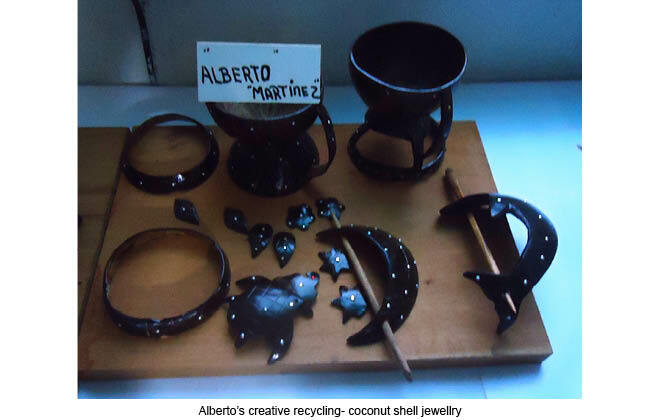 In 1995, the work location was transferred to the Municipal Council of Corn Island, RAAS, (Atlantic Coast). 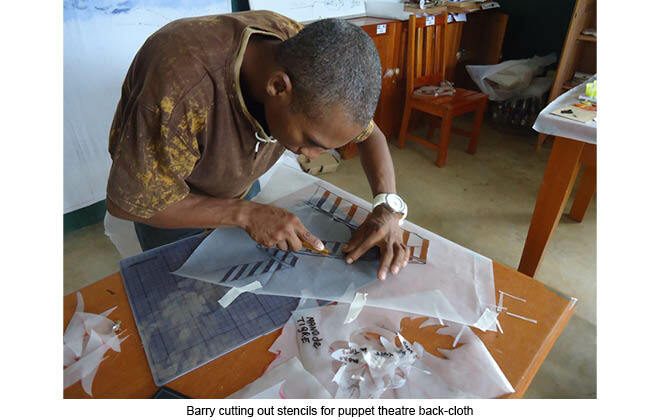 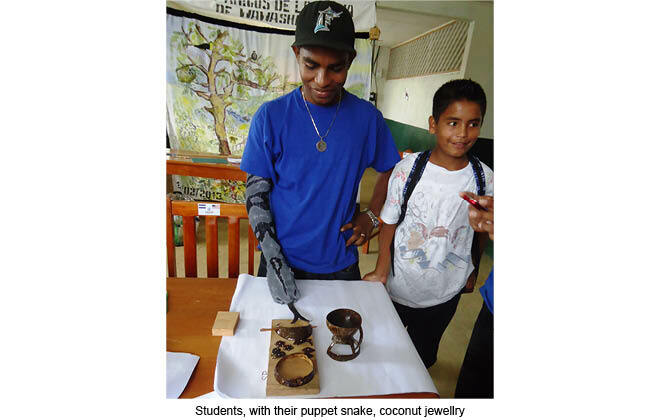 The creation of the Art Education Programme on Big Corn and Little Corn Islands included the training of 32 local teachers (from a total of 9 schools with a student population of approx. 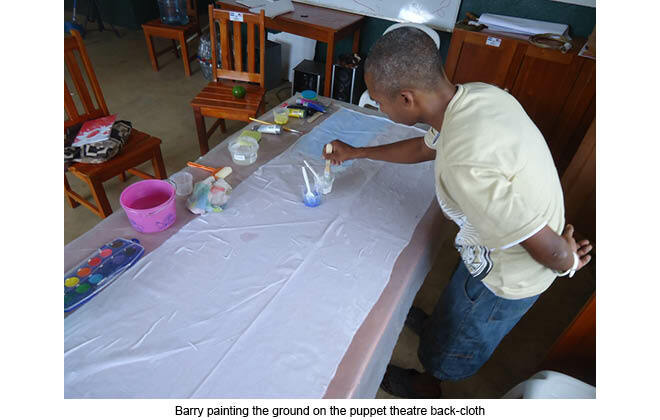 1500) – in painting, ceramics (assisted by artist Jukka Koivisto), puppets, hand-made paper and books – using locally available materials; art exhibitions; workshop training in silk-screen printing; funding (SIDA/ASDI) for art-room furniture & equipment in 5 schools; funding (FINNIDA) for the rebuilding of 2 schools destroyed by the hurricane in l988; the promotion of viable, independent handicraft workshops, the creation of the Arts and Crafts Association of Corn Island (ACACI). 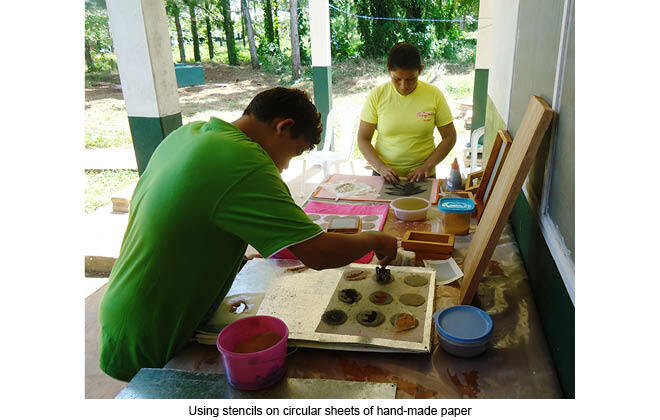 Collaboration with PEACE CORPS volunteers and UCA/University of Maryland scientists in Managua on environmental projects, all contributed a heightened awareness and understanding – toward the protection of their natural resources, the environment. 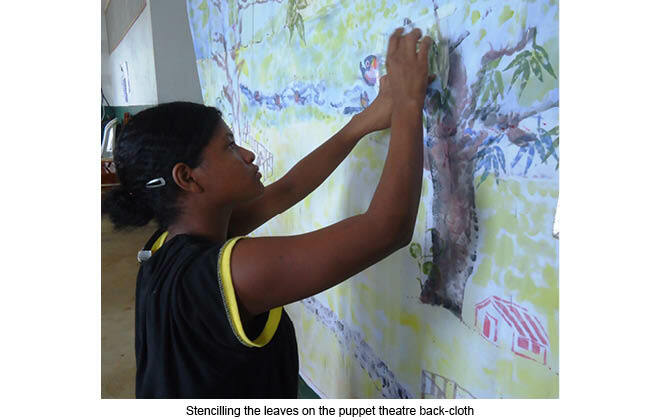 Art became a powerful tool for environmental education, stimulating youngsters and building their self-confidence. 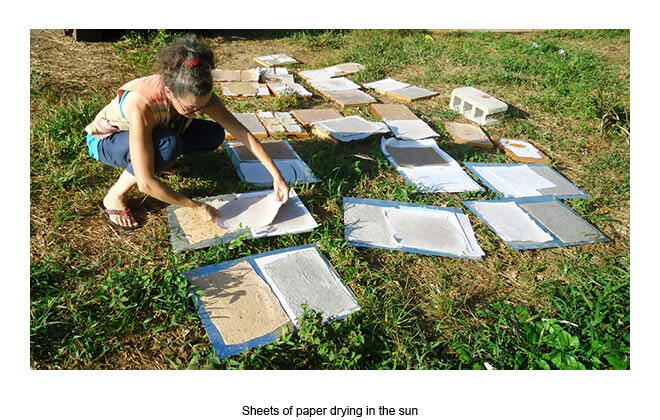 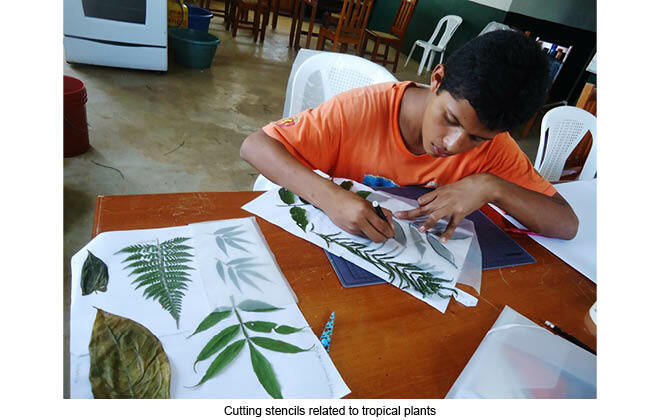 These creative experiments attracted the attention of US scientists at UCA, the Nicaraguan NGO Escuela Ecologica, as well as the University of Maryland and led to a collaboration at the interface of art and science – with a greater focus on the relationship between art and the environment.